Join the Illinois Solar Energy Association for Renewable Energy Lobby Day! 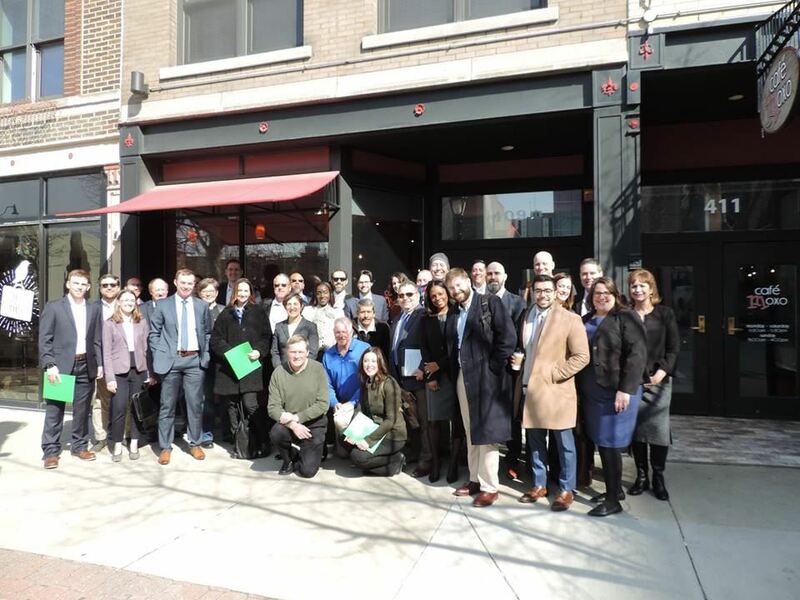 Join ISEA on April 30th in Springfield to educate legislators on the impacts that solar legislation will have on your business and the communities where you live and work. No experience in lobbying? No problem! We will have staff and volunteers to help guide you throughout the day. We will be meeting at Cafe Moxo (411 E Adams St, Springfield, IL 62701) at 9 AM that morning for a pre-lobbying breakfast and briefing on legislative asks. We will be coordinating renewable energy companies to introduce themselves to Speaker of the Illinois House of Representatives, Michael Madigan. Please let ISEA know if you will be attending this event here! We will reach out prior to coordinate. Don’t forget to let ISEA know you plan to attend here!